KING Art Games also offers an update on potential map editing tools. It’s been a while since we’ve heard about KING Art Games’ Iron Harvest, an alternative World War 1 era RTS that’s in development for Xbox One, PS4, and PC. Fortunately, the developer has offered a pretty significant update today. It will be partnering with Deep Silver of Metro: Exodus fame to publish Iron Harvest. The developer settled on Deep Silver after more than a dozen publishers expressed interest. The benefit of this deal is that KING Art Games will retain creative control, while Deep Silver will handle production, first party dealings, and whatnot. Of course, that’s not all. A map editor and mods have been a top request from the game’s community, and while nothing is confirmed, the development team has found a way to load maps into the main game. Players will have to install the Unity Engine and the developer’s plugin to create maps though. Though users will only be able to create maps on PC, the developer will release “officially sanctioned” maps by the community for consoles. 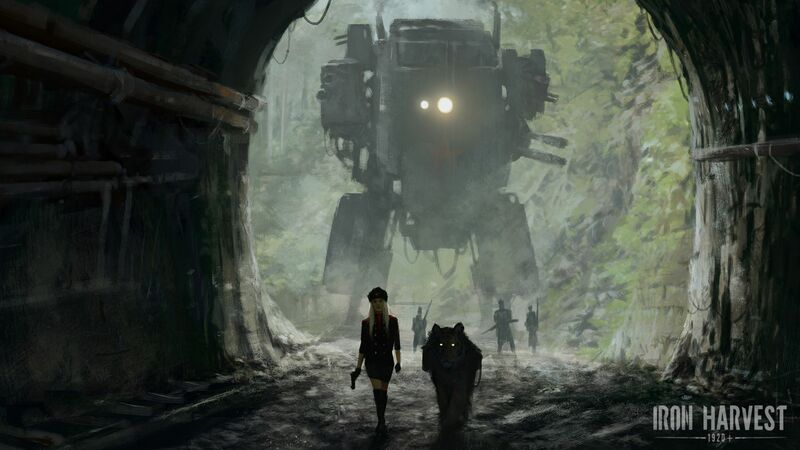 Iron Harvest is slated to release in 2019 for Xbox One, PS4, and PC. Stay tuned for more information on the map editor and other features in the meantime.